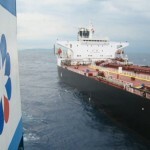 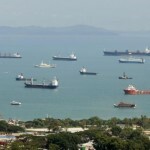 Aegean Bunkering Pte Ltd on Friday said it had this week left the world’s largest marine fuels market in Singapore after handing back its supply and craft operator licences. 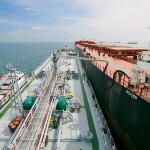 The company had announced in October that it would halt physical supply operations in Singapore by January amid heightened commercial pressures after the city-state adopted tougher bunkering procedures. 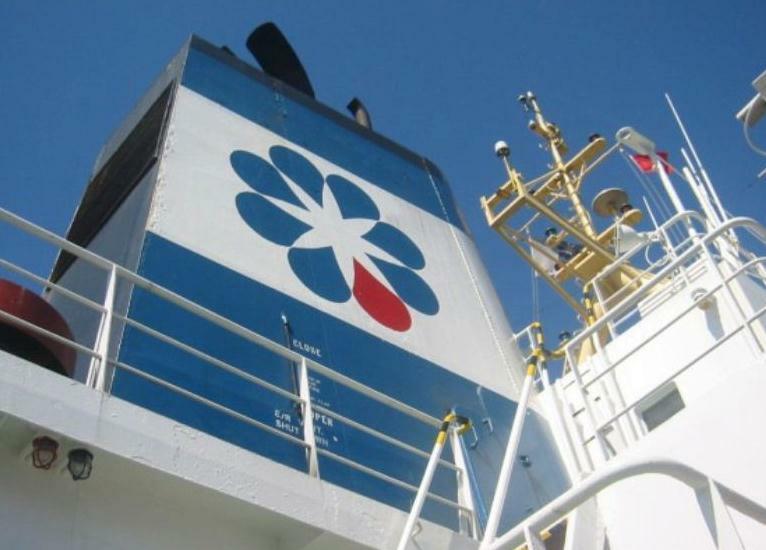 Aegean Bunkering, headquartered in Greece, was last year ranked the 20th largest marine fuels supplier by volume in Singapore from a total of 55, data from the Maritime and Port Authority of Singapore (MPA) showed. 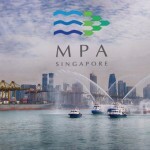 Since adopting mass flow meters (MFM) to streamline operations on marine refuelling, or bunkering, barges at the start of 2017, suppliers in Singapore have seen margins squeezed and competition surge in the battle for market share .